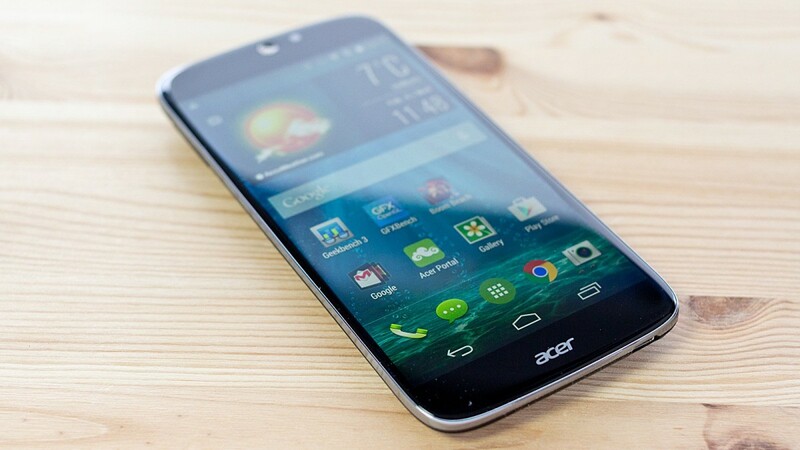 Acer may not be one of the most popular brands in the market of smartphones, but occasionally l trust to consider different terminals, because of the specific proposal of its design and specifications, designed for a very specific user profile. The concept of hybrid storage of Acer Liquid Jade 2 can sound very cutting edge, complex and high technology, but in reality is nothing more than the right to have a space 1 TB through the platform Acer, with an interface software that allows you to migrate content between physical memory and virtual storage smartphone without many complications. 1 TB gift is quite attractive, but Acer has not revealed the release date of the Acer Liquid Jade 2, or the price, so it will be necessary to wait a little longer to know these details.